In Reach of Sincerity, Lee Dong-wook will play lawyer Kwon Jung-rok who is excellent at his job and ranks #1 at his law firm (natch). Yoo In-ah will play actress Oh Yoon-seo who is in a bit of turmoil due to a chaebal scandal that ruined her acting career. However, she wants to act again and gets wind that a famous screenwriter wants her to play the lead female role in their new drama. So she begins working as a secretary at the law firm in order to gain practical experience (ie. it might be in her contract that she has to figure out how to be a secretary in order to play one on TV). And you know the lawyer she ends up working for is Lee Dong-wook. This has hilarity written all over it which I embrace strongly with both arms. Lee Dong-wook was so sallow and spiritless in his last drama Life, so it is nice to know that he will have a bit more life in this new drama. Yoo In-ah is wonderful and can do no wrong, I have loved every drama I have seen her in so I’m sure I’ll love her in this one as well. Hopefully I’ll love the drama, too. Reach of Sincerity plans to air January 2019 on tvN. I dropped it, too. Partly because we got behind with the recaps, but also partly because it was soooooo moody and kind of depressing. Yup, it was moody and depressing. After watching Mr. Sunshine, i think i wont be watching any depressing kdrama for quite sometime 😂. I just wished they made a much better drama for Dong Wook. I really like him ever since My Girl. I hope he gets to redeem himself with this new upcoming drama. 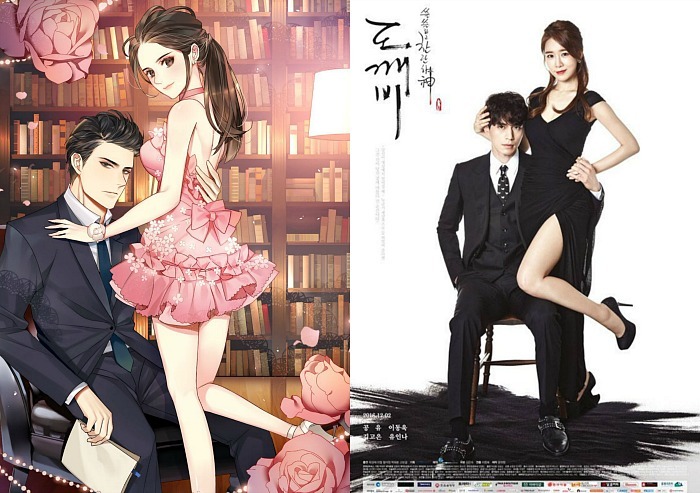 Sorta’ like the opposite of What’s Wrong with Secretary Kim — super secretary (Kim Mi-So) vs. rank novice (Oh Yoon-Seo). Sounds interesting. Right, she is probably a horrible secretary, lol!